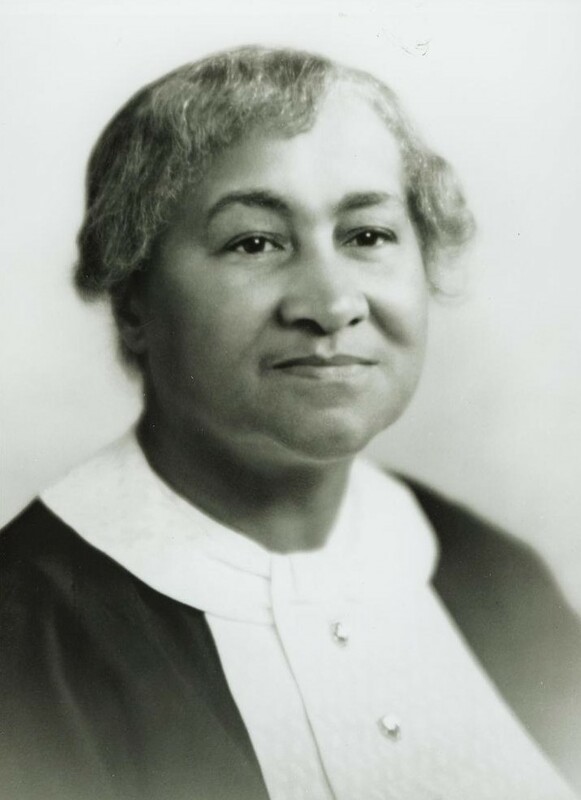 Dr. Isabella Garnett (1872-1948) was born in 1872 to one of Evanston’s earliest African-American families. One of the first African-American female physicians in the state of Illinois, Garnett received her medical degree in 1901 from the College of Physicians and Surgeons in Chicago. She returned to Evanston in 1904. Recognizing that hospital care for African-Americans was very limited, she and her husband, Arthur Butler, opened the Evanston Sanitarium and Training School in 1914 in their home at 1918 Asbury Avenue. After Butler died unexpectedly in 1924, Garnett continued to manage the hospital. In 1928, Garnett joined the staff of the new Community Hospital and the two organizations merged. She served as superintendent at Community Hospital until 1945. Garnett was a member of many organizations, including the local NAACP chapter, the Iroquois League and the Evanston Community Chest. Thank you for posting! We’d love to hear more about your family connection if you care to share. Please contact us at the project email — ewhp@evanstonhistorycenter.org. Thanks! I’m the Greatgrand-Daughter of Isabella Garnett. My father was her grand-son. Very proud to be a part of her history. I went to the original (first) Of her exhibit, in Evanston. Is that who Isabella Street is named after? No, Isabella Street is named for a local developer’s daughter. Thanks for asking, though! I have a few questions. First, did Isabella Garnett ever vacation in Idlewild, Michigan? Second, was Isabella Garnett friends with Chicago Attorney Violette N. Anderson? Third, depending on your answer to the first two questions, my third question is, did Isabella know Mrs. Carrie Warner of Chicago and Idlewild? These are great questions. I’m not sure of the answers. We don’t have a lot of personal information about her in our collection, unfortunately. You may want to contact Shorefront at http://www.shorefrontlegacy.org for more information. Thanks for your interest and hope that helps. I have one more question about Isabella, and that is are there other pictures of her besides the one shown on your facebook page? I think I found a picture of her with Dr. Du Bois in Idlewild.